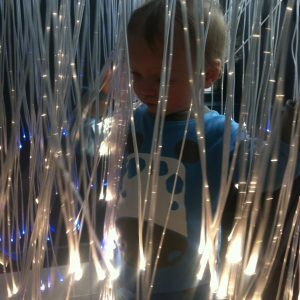 what is sensory lighting ? 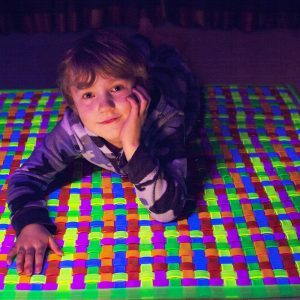 Unlimited Light manufactures a wide range of sensory lighting products that have profound stimulating and calming effects on children and adults with special needs, autism, dementia, behavioural disorders, hyperactivity, sensory processing issues, stress and depression. 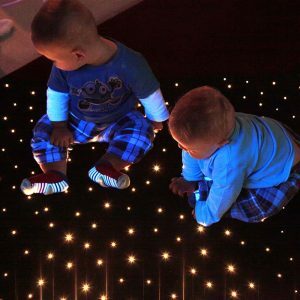 Ideal for use in the home or multi-sensory therapy rooms, our products utilise certified phthalate free fiber and PVC and go through rigorous safety and quality checks prior to dispatch. 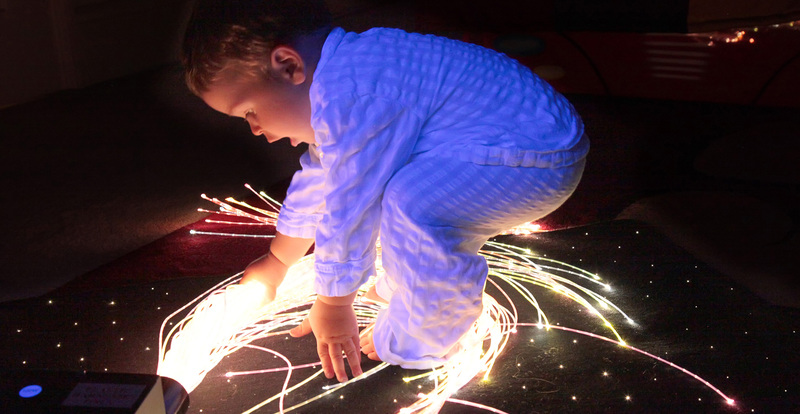 The lack of heat and electricity present in the fiber harnesses also mean that they are completely safe for those of all ages to touch and immerse themselves in. 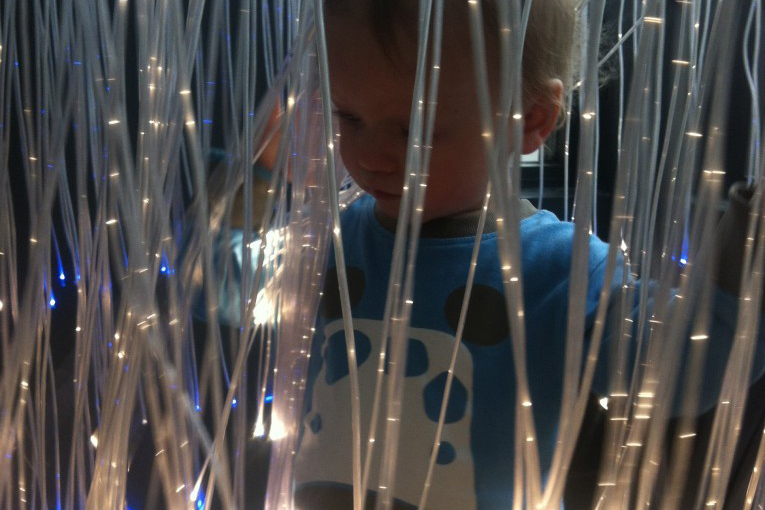 Previously the benefits of fiber optic sensory lighting could only be experienced at a hospital, special needs school or purpose built sensory center. 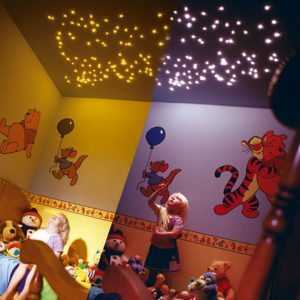 Now the benefits can be experienced or continued at home with a portable fiber optic sensory sideglow kit or a fixed fiber optic sideglow curtain. 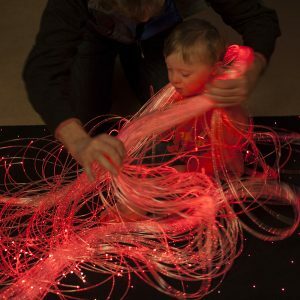 The colorchanging fiber optic lighting can be both visually stimulating and soothing and due to the absence of electricity in the fiber optic tails they are also offer a very tactile experience. 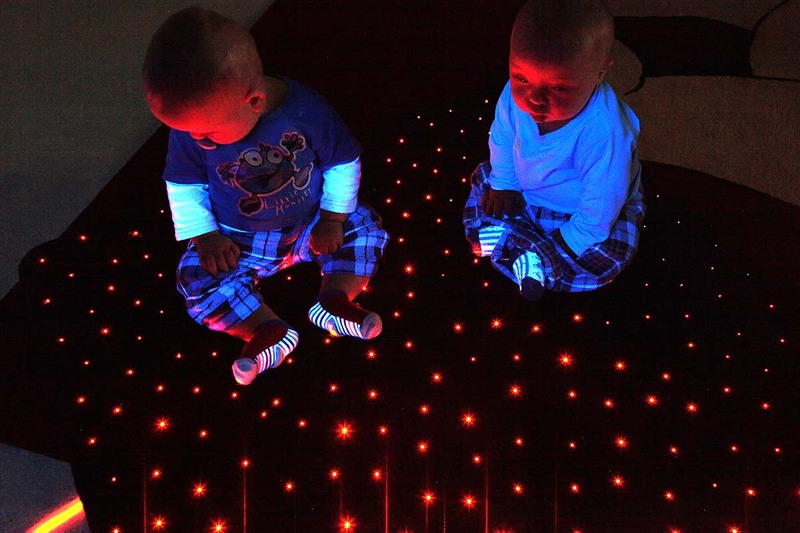 For additional safety our sensory lighting systems are Phthalate free should they find their way into mouths. 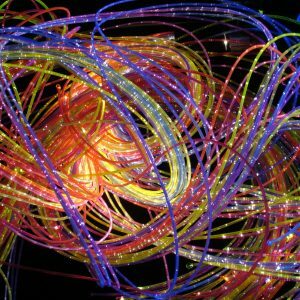 Unlimited Light is an Industry leader in the manufacture and supply of fiber optic lighting. 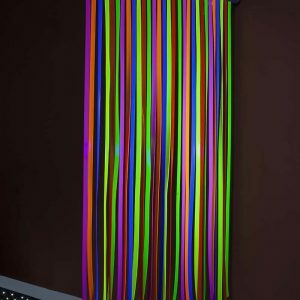 All the products are manufactured in the UK with quality being the focus and the reason our company has grown from strength to strength. 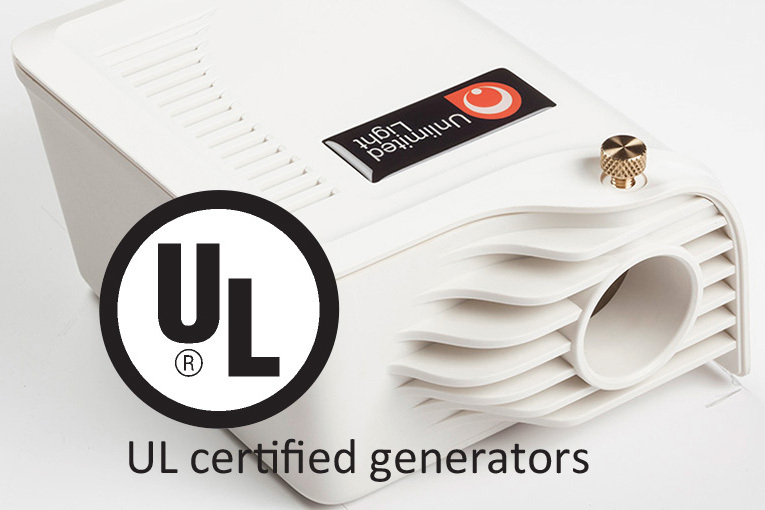 All of our products are UL certified for the USA and are dispatched from our base in Sarasota Florida where there is always someone to offer advice prior to you purchasing a kit and after sales service too.